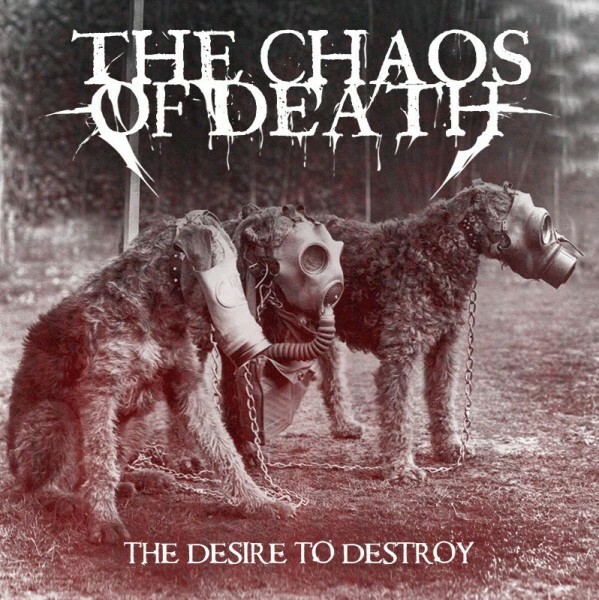 The Chaos Of Death "The Desire to Destroy"
VHR354: The Chaos Of Death "The Desire to Destroy"
Militant Noise/Ambient from France. CDR limited to 66 copies. Slim case edition.